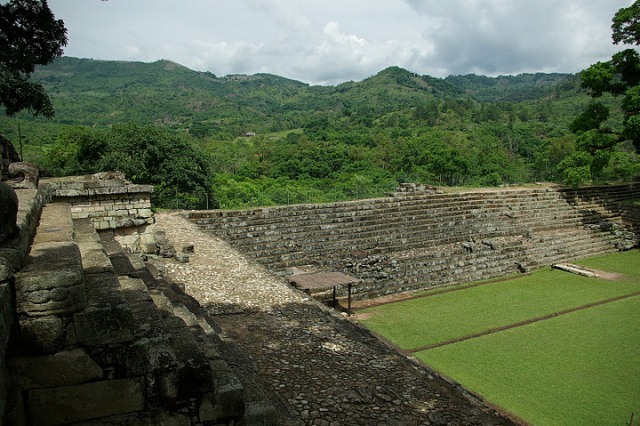 Copán had an occupational history that spanned more than two thousand years, from the Early Preclassic period right through to the Postclassic. 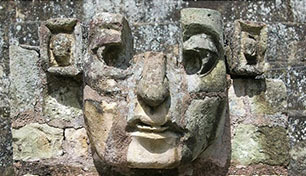 The city developed a distinctive sculptural style within the tradition of the lowland Maya, perhaps to emphasize the Maya ethnicity of the city’s rulers. The city has a historical record that spans the greater part of the Classic period and has been reconstructed in detail by archaeologists and epigraphers. 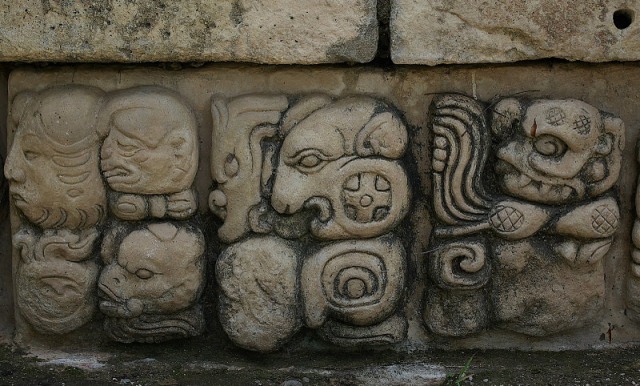 Copán, probably called Oxwitik by the Maya, was a powerful city ruling a vast kingdom within the southern Maya area. The city suffered a major political disaster in AD 738 when Uaxaclajuun Ub’aah K’awiil, one of the greatest kings in Copán’s dynastic history, was captured and executed by his former vassal, the king of Quiriguá. This unexpected defeat resulted in a 17-year hiatus at the city, during which time Copán may have been subject to Quiriguá in a reversal of fortunes.